Our Doctor Is the Best Gastroenterologist in Columbia. Click Here! 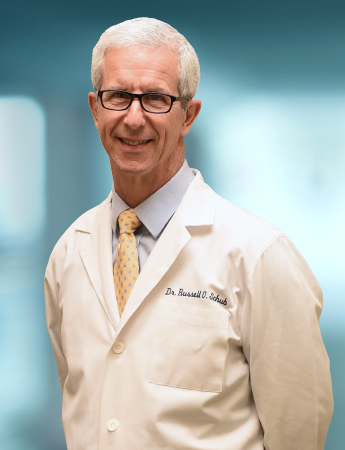 Dr. Schub is board certified by the American Board of Internal Medicine in both Internal Medicine and Gastroenterology. Dr. Schub completed his fellowship training in gastroenterology at Johns Hopkins University School of Medicine and Bayview Medical Center in Baltimore, MD. He completed his undergraduate studies in Biology at Muhlenberg College in Allentown, Pennsylvania. He received his medical degree from the New York College of Osteopathic Medicine. He completed an internship and residency in internal medicine at Coney Island Hospital in Brooklyn, NY. Dr. Schub has served as an Associate Professor of Medicine at the Uniform Services University of the Health Sciences. He was also honored as a Fellow in the American College of Physicians. He served as a Lieutenant Commander in the United States Navy, and as a gastroenterologist at Bethesda Naval Hospital. In addition to patient care, he has been active in clinical research, teaching, and has authored numerous abstracts and articles. Dr. Schub’s multifaceted background continues to shape his individualized approach to patient care. 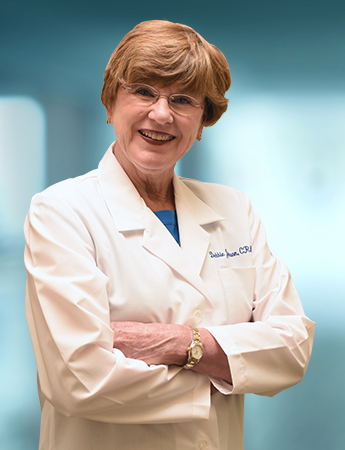 Deborah Jackson is a nationally certified registered nurse practitioner. She is a graduate of the Master’s program for nursing from the University of Maryland Baltimore. She is a member of Sigma Theta Tau International Honor Society, a global community of nurses who lead in using scholarships, knowledge, and technology to improve the health of the world’s people. Deborah has over 20 years experience working in acute and non-acute health care settings. Zheng Chen is a physician assistant certified through the National Commission on Certification of Physician Assistant. She graduated from Suzhou Medical College, China and obtained her PhD in Human Genetics from Fudan University, China. She completed her Physician Assistant training at Anne Arundel Community College and received a Master of Medical Science degree from Saint Francis University. 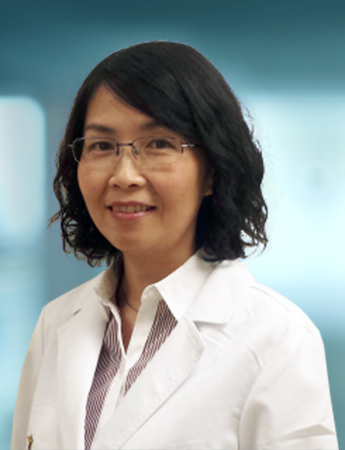 Zheng has extensive experience in both clinical practice and medical research. She was a physician in The Second Affiliated Hospital of Suzhou University, China. She was a postdoc fellow in National Institutes of Health and was awarded Fellow’s Award for Research Excellence in Biomedical Research. Zheng is fluent in English and Chinese.